Baxter of California Atlantic Beach Soap was inspired by Baxter's original Italian Lime Body Wash. 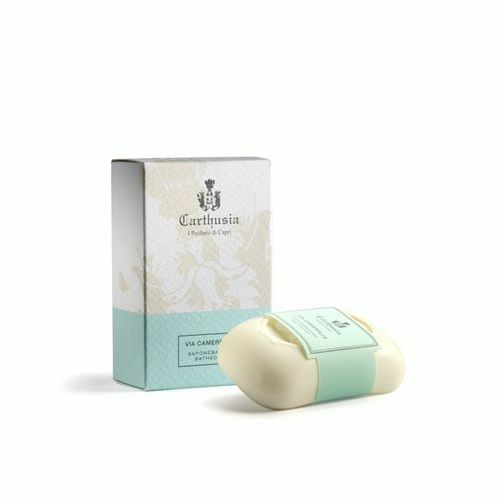 This moisturising soap bar fuses the fresh scent of Italy's citrus fruits with the aroma of the Atlantic's natural breeze. 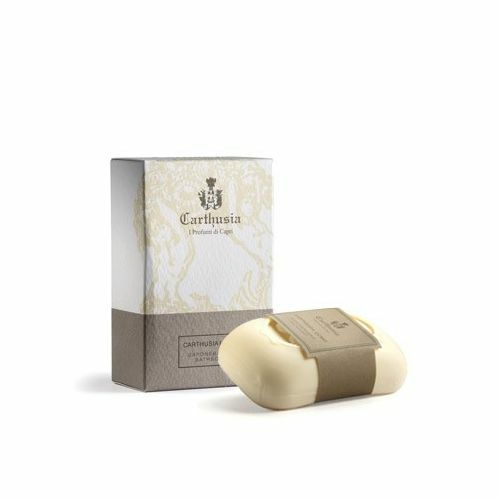 Glycerin based, Baxter of California Atlantic Beach Soap leaves the skin soft and hydrated. Citrus and Herbal Eucalyptus scented. Sodium Myristate, Sodium Laureth Sulfate, Sodium Stearate, Sodium Cocoate, Glycerin, Propylene Glycol, Aloe Barbadensis Leaf Extract, Vitamin E (Tocopheryl Acetate), Vitamin A & D (Retinyl Palmitate), Fragrance (Parfum), Sea Kelp Extract, Benzophone-4, Blue 1(CI 42090). Massage Baxter of California Atlantic Beach Soap onto damp skin and rinse. When not in use try to keep your Baxter of California Atlantic Beach Soap dry.